South Glendale is Primary Homes’ newest development in the south that offers premier amenities to its residents. This gated community has a multi-purpose hall, a fitness gym, and an elegant entrance that greets visitors and homeowners. Every house has a modern mediterranean elegance and built with superior craftsmanship. 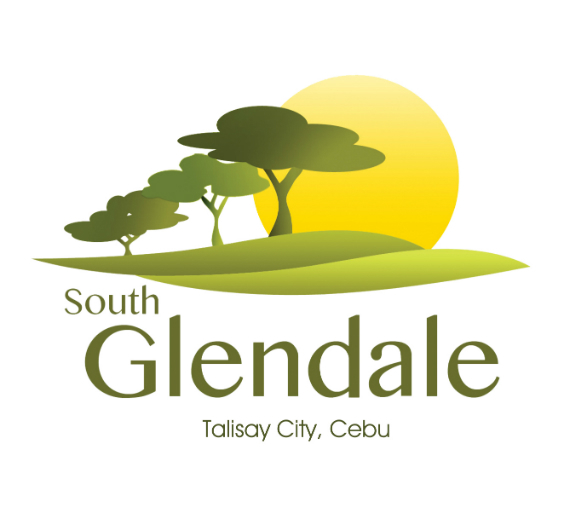 Situated right along the Cebu South Road, it is literally only minutes away from the emerging metropolis at the South Reclamation Properties. At South Glendale, your premiere suburban dream can now be a reality.